You probably came to meditation because, in one way or another, life wasn’t working. Like me, you may have had the expectation that the internal work of meditation would handle all your external problems. Gee, wouldn’t that be nice? Unfortunately, meditation will never replace the need for meaningful relationships and meaningful pursuits. It may not even provide the right tools to support you in those aspects of life! It all depends on which techniques you choose for your formal meditation time, and how well you apply mindfulness to your day-to-day experience. To me, the best way to stay on track is to bridge classical mindfulness with a psychological model that helps to explain the way we function in the world. By far, the most relevant, robust, and well researched model is Attachment Theory. Attachment Theory refers to a set of foundational views of self and world. For example, an “insecurely attached” individual may see themselves as unworthy of happiness and meaningful connection, or the world as a place where these things cannot be found. Different “attachment styles” have different views, but these views tend to lie so deep in the structure of one’s mind/personality that they aren’t even recognized as views. They are simply the way things are, in much the same way that a colorblind person may not know that they are misperceiving certain aspects of the visual world until this is pointed out. If these foundational views aren’t acknowledged, a person might find deep peace in their personal meditation practice, while relationships and life circumstances continue to be draining, unsatisfying, or even frightening. But using mindfulness in specific ways, we can become aware of our hidden attachment conditioning and, if it’s not working, begin to change it. This results in a meditation practice that is truly comprehensive: not just an escape, but an empowering force to enrich life and propel us happily through it. If this view of meditation resonates with you, you may want to sign up for my free 7-Day Meditation Challenge. 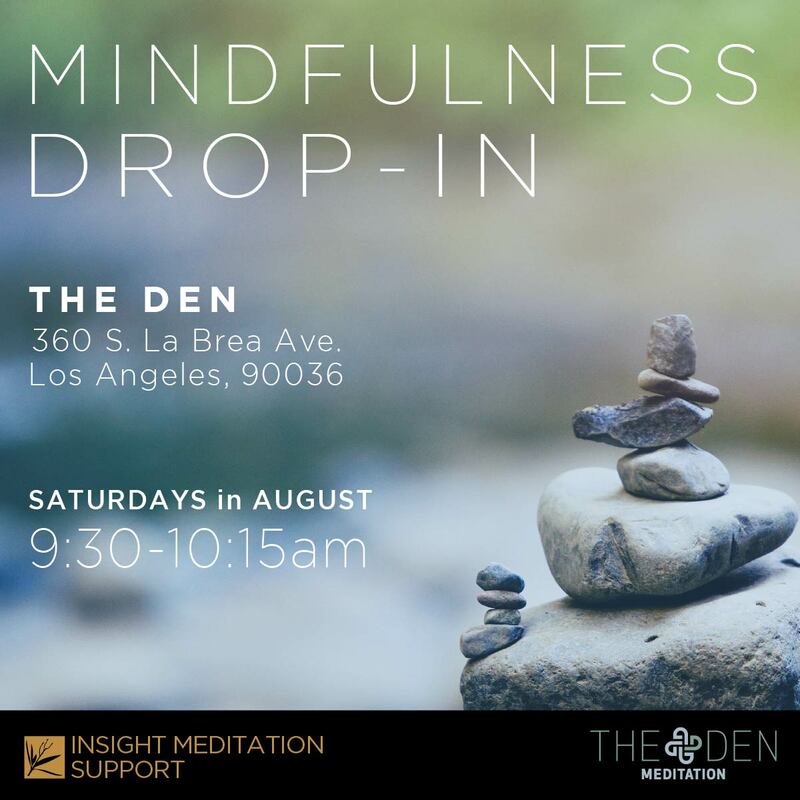 In seven 10-15 minute guided mediations, you’ll learn the basic tools in the toolkit, and begin to explore how to apply them to your life. You can sign up on the right side of this page, or using this link. Want to read more about attachment theory? The New York Times recently did a nice long piece about it. Additionally, The WikiPedia article is great. For a longer-term investment, psychologist Stan Tatkin has created two easy-to-digest books on the subject (Wired for Love and Wired for Dating). If you’re a clinician and you want to leverage this model in your work with clients, I strongly recommend Attachment In Psychotherapy. Posted in Heart, Neuroscience, Psychology, The Big Picture. Hi Jason, great write up around the need for human contact and relationships in order to begin to play new attachment music in our ways of relating. I’m curious if you have mediation videos or written instruction around this sort of work.